Management consultancy KPMG has acquired Portugal based IT consultancy Safira in the latest in a series of acquisitions to increase its IT experience. The acquisition, which follows recent take-overs of mobility services company Cynergy Systems and data and analytics specialist Link Analytics, is further evidence of how IT is core to business.Safira is a specialist in services around IBM’s Business Process Management software. Through the acquisition KPMG gains 180 technology professionals based in Portugal that will be focused on application lifecycles. The acquisition is expected to be completed by early July. Safia is 17 years old and reported €10.9m sales in its latest financial year. Three quarters of its business came from international markets. 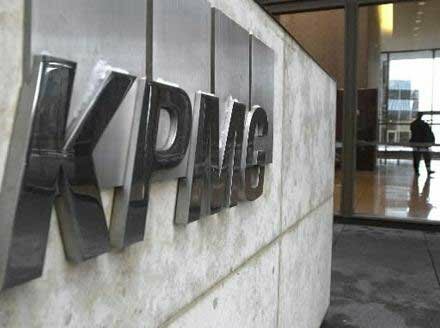 Mark Lewis, head of outsourcing at law firm Berwin Leighton Paisner, said it is not just KPMG that is actively adding IT resources to its business. In 2011 KPMG acquired IT sourcing advisory Equaterra, which increased the companies UK IT advisory business.